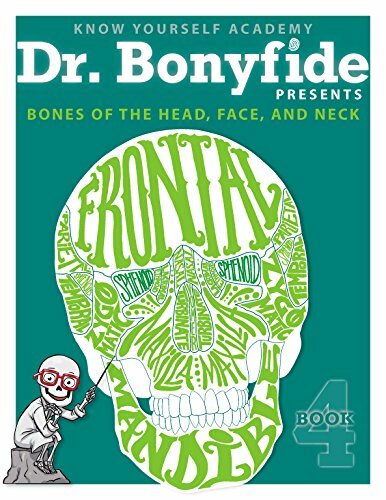 Learning about the human body with our children is a privilege and a responsibility. 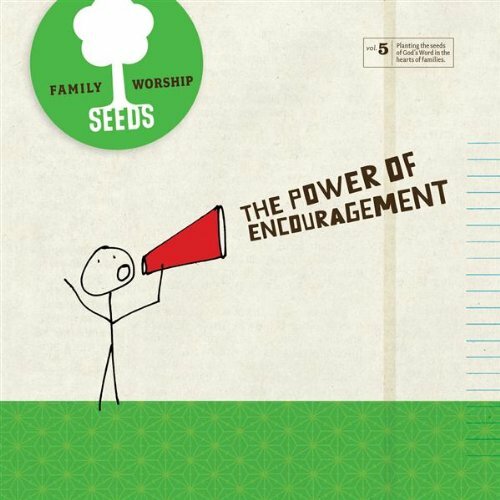 As homeschoolers we have the opportunity to use resources that promote truth and goodness. We have always started early teaching our children about the human body, so when it came time to talk to them about puberty we had an excellent foundation already set. 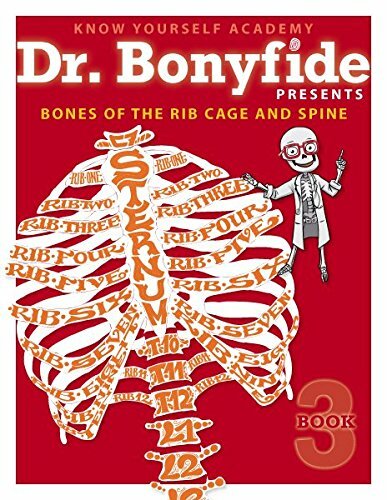 This post is designed to help you weed through the many materials out there, and focus on a few good resources for teaching your children about the human body. You will find resources for multiple ages, and learning styles. *This post is from contributing writer, Amy. 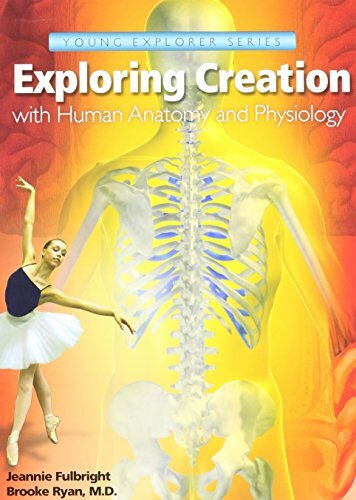 The Human Body: God's Masterpiece: Overview of the human body for kids, by Answers in Genesis, that points the reader back to the Master Creator. You can also find a quick video about the uniqueness of man's creation in the image of God. 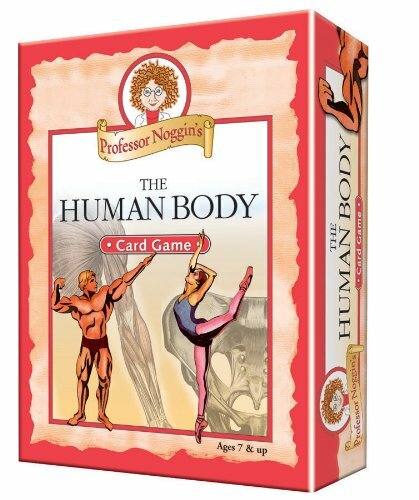 The Human Body App by Tiny Bop: This app looks not only fun, but quite educational. 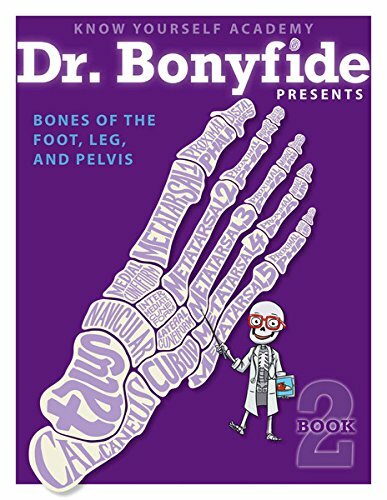 Definitely check this one out if you are looking for an app to engage your child in learning about the human body. There's even a handbook available to go along with it. 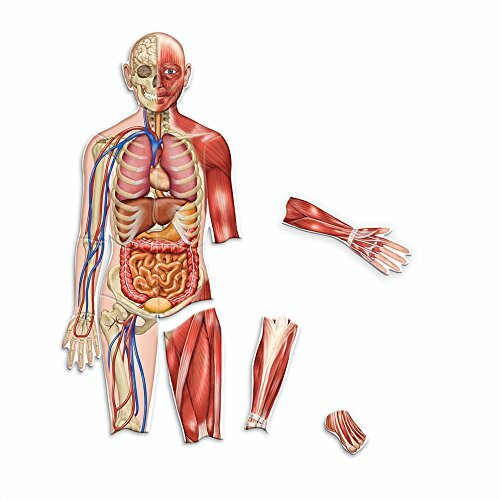 My Incredible Body App: This is an interactive app designed for kids to be able to explore inside life-like human anatomy models. While it's pricey compared to many other apps, this app is a Parents' Choice Award winner and offers plenty of in-depth learning for your students. Educational Videos and Games for Kids: The NeoK12 website archives educational videos from across the internet in one place. 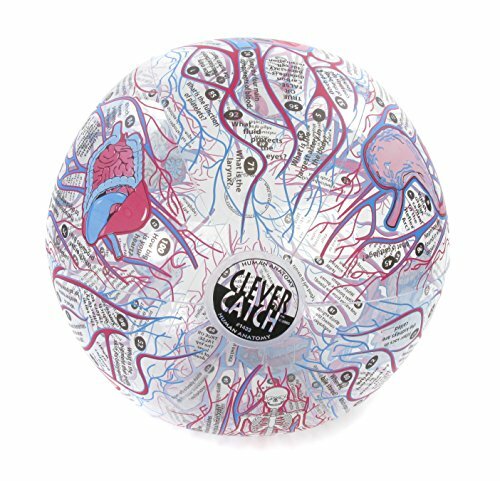 There are a host of categories including the human body, which has a number of sub-categories. Within each section you'll find videos, games, printables, etc. This site does say that's it's 100% kid-safe, however you should still take appropriate precautions when your kids are watching anything online. 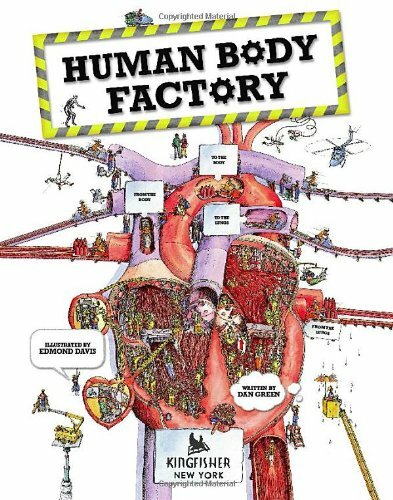 Mega List of Free Resources for Human Body Unit Studies: There are a TON of FREE resources listed on this page. Why reinvent they wheel when you don't have to? Check out this list for unit study ideas and resources to use in your homeschool. 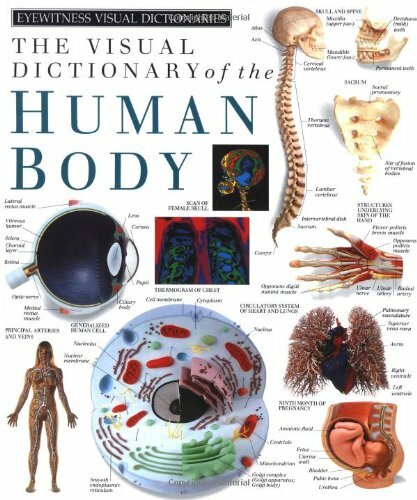 Celebrate Life: Human Body Unit Study Bundle: I'm really intrigued by the copywork included in this bundle, included with all the other ebooks in this unit study. I love tying subjects together - science, Bible, handwriting, copywork. 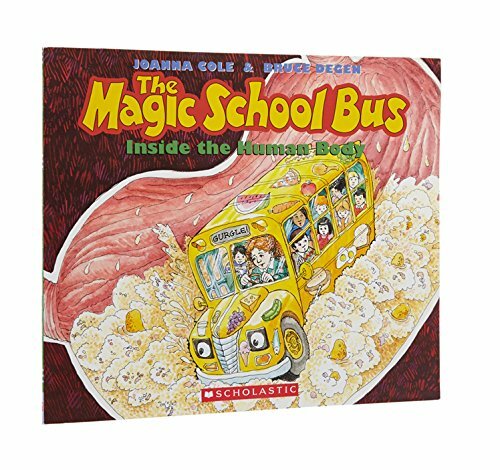 Magic School Bus has several episodes about the Human Body: Season 1 Episode 2 "For Lunch," Season 1 Episode 3 "Inside Ralphie," Season 2 Episode 2 "Flexes Its Muscles," Season 3 Episode 9 "Works Out," and Season 4 Episode 5 "Goes Cellular." You can find these on Amazon or Netflix. 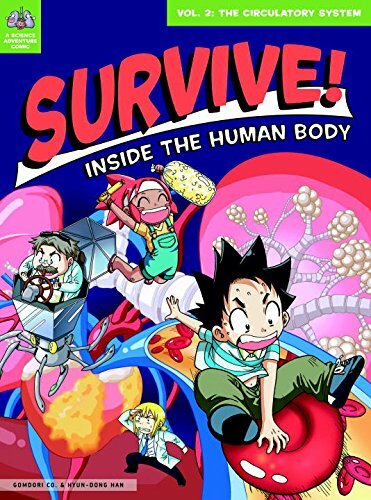 There is also a Magic School Bus DVD on the Human Body with 3 of these episodes on it. 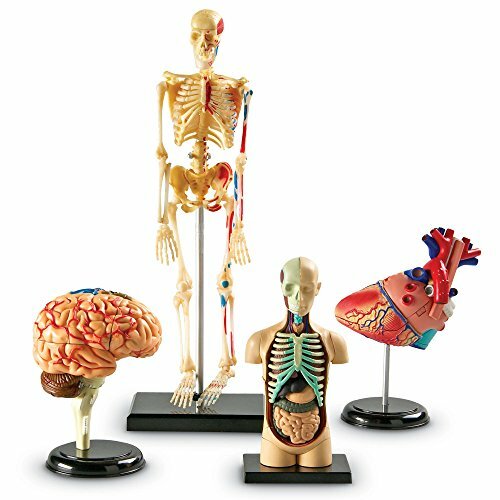 Exploring Creation with Human Anatomy and Physiology: If you are looking for a curriculum to help you teach your children about the human body, Apologia's elementary curriculum is highly recommended. The optional notebooking journal and junior notebooking journal are ready-made resources to use as you work through this curriculum. 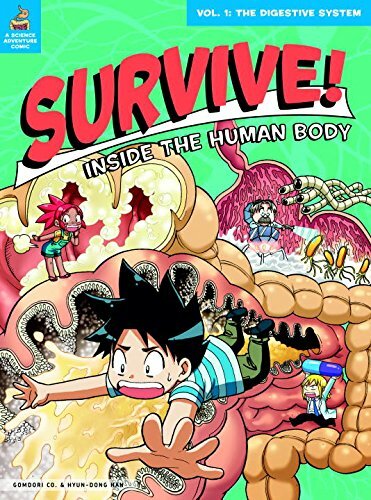 Survive Inside the Human Body: My son devoured these books as soon as he got his hands on them! 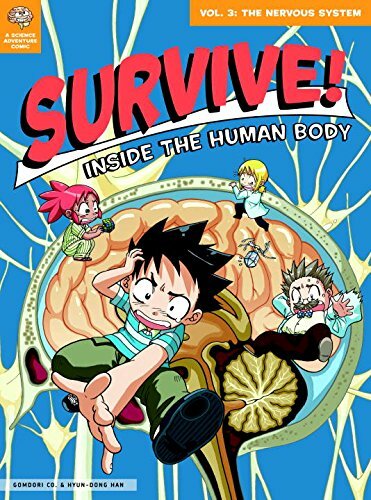 I highly recommend these books that take the reader on adventures in the human body using manga-style graphics. Know Yourself Academy offers a series of four engaging workbooks designed to help students get to know how their bodies are built. Make sure you preview the inside of these books on the Know Yourself website which shows more detail than the Amazon listing (although you'll save a bit ordering through Amazon). 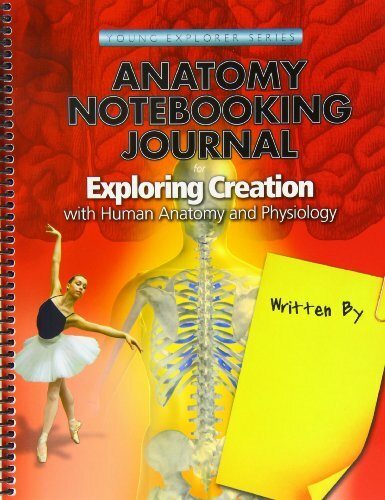 Human Body / Anatomy Notebooking Pages: With a membership to Notebooking Pages, you can download notebooking pages for your students to complete during their studies of the human body. I love that they offer a large variety of page layouts so you can choose just want you need in your homeschool. 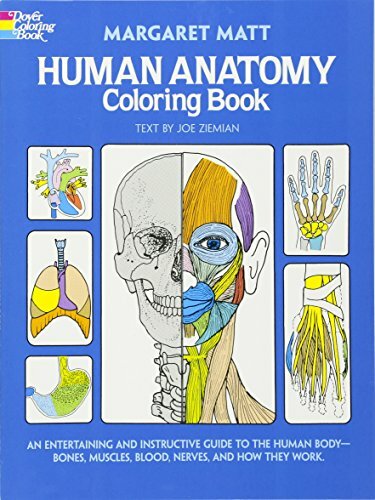 Human Body Coloring Pages: These coloring pages help students learn the different parts of each organ. There are answer sheets to make sure everything gets identified correctly. 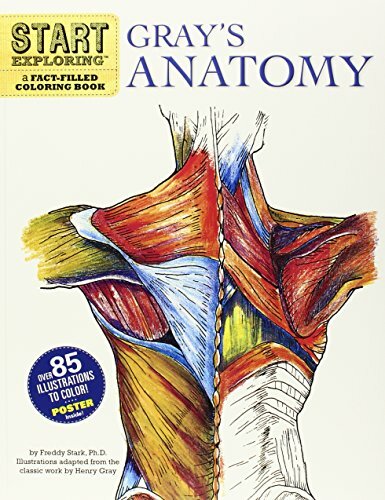 Human Anatomy Coloring Book: These inexpensive coloring books would be ideal for upper elementary (or older) children due to the amazing detail in the drawings. Make a Life-Sized Human Body Model: Trace your children on a large sheet of paper and use the FREE organ printables on this site to create life-sized models of the human body. 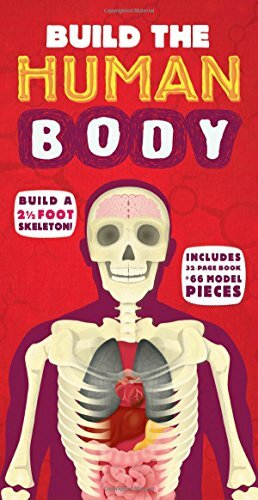 Make a Life Sized Human Body Model: This is another method of making a life sized model, using a digital download available on Teachers Pay Teachers. Reading passages and lift-the-flap pieces are included in this option. 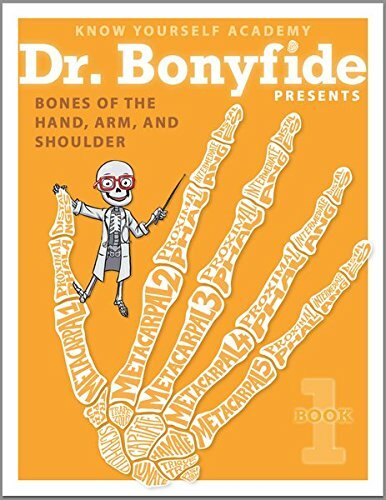 Drawing the Human Body for Kids: There are some creative ideas here for how to help your children learn to draw the human body. I'm very interested in doing some of these activities with my children. 21 Super Fun Human Body Activities and Experiments for Kids: You'll find plenty of hand on activities on this site to use with your children while learning about the human body. 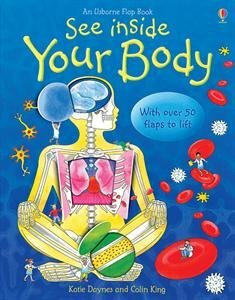 Teaching our children about the human body is an wonderful opportunity to point them to their Creator as we discover all about how our bodies are made. 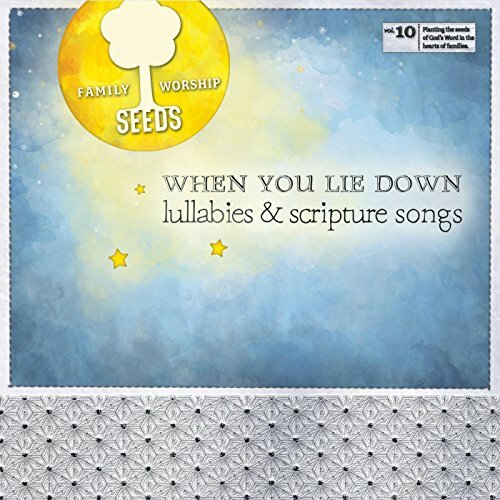 The team at Seeds Family Worship creates scripture songs word for word from the Bible. 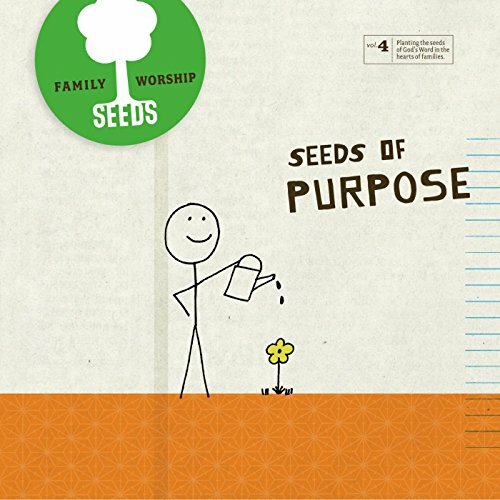 Below are several songs using scripture that would be quite appropriate to teach your children during your studies on the human body. 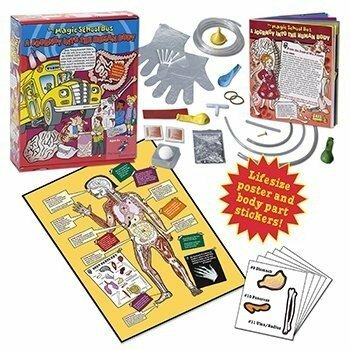 Are you teaching your children about the human body this year?